A cloud based online platform that visualizes match analysis with over than 80 unique report. Match formation, ball-receiving maps, pass combos, individual player’s heat-maps and pass directions are all found on cloud. Now you can analyze hundreds of matches and understand what happened during the game without having to watch any videos. We tag 40 different match events that describe the match accurately. The match video is converted into digital format. In each game, we track between 1800 and 2400 match events, depending on the intensity of the game. 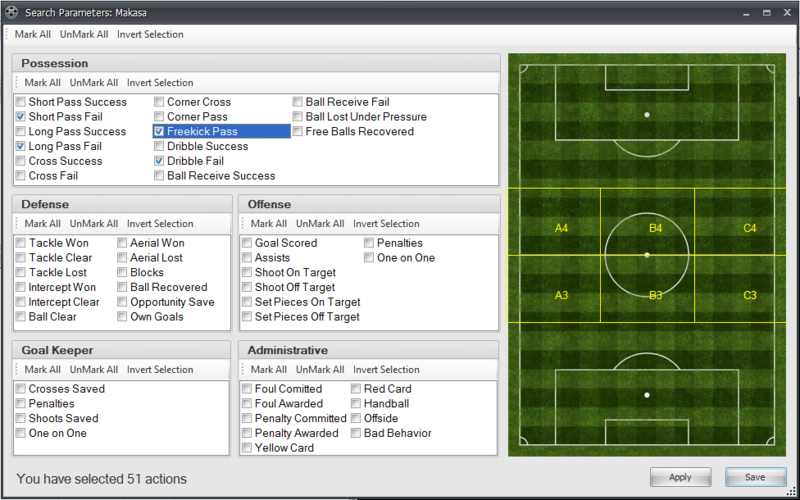 We designed this tool to help coaches in 1-1 sessions with their players. 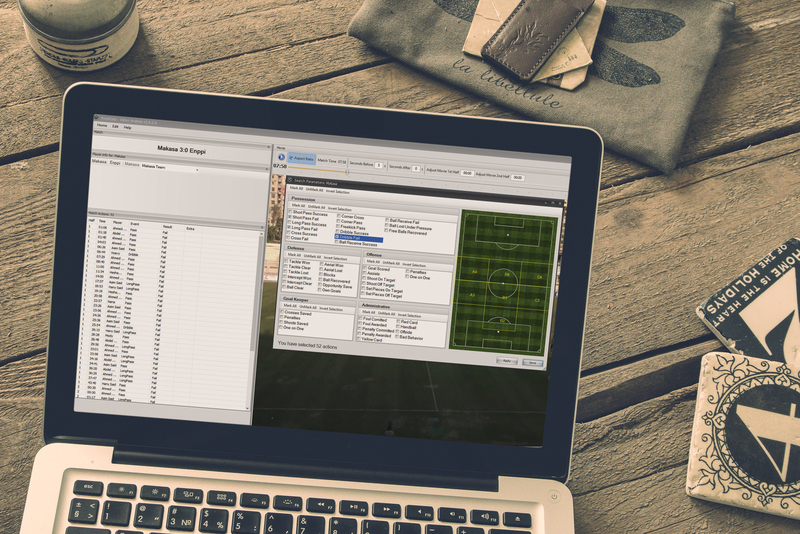 After each game, take 5 minutes of your time to show your players their flaws by searching through the match video with specific match events, or location on field. Export the footage clips, and share it with your players. Our analysts can help you to understand the strengths and weaknesses of your next opponent. We developed a friendly program to help develop players individually by providing players with pre-match analysis about their direct opponent on field and post match analysis about their performance. Promotional scouting videos are important in transferring players from one club to another. Our professional video production authenticates every moment of the video, which adds a layer of transparency between agents, players and clubs. We are building the bridge to help football clubs, and managers to work with cutting-edge technologies. Real Time in Match Stats with latency of 30 seconds max and accuracy of 95%. We offer more than 75 different stats and numbers. Accumulative stats over a season/tournament for every team, player, coach, or referee. All our feeds are offered via well-documented REST APIs in JSON/XML formats ready to be consumed through our online servers. Our support team is always ready to help. Whether you want to design a new show, get custom queries, or non-traditional data. 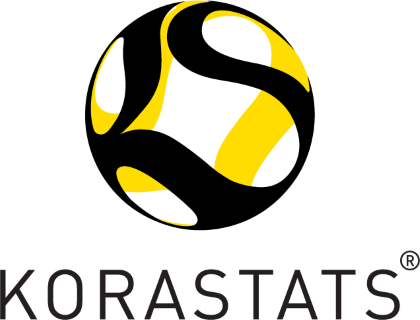 Get access to KoraStats Feeds via our well documented REST APIs.